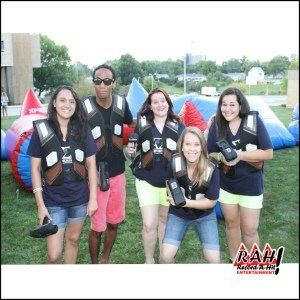 Rent our Ultimate Laser Tag game, with brand new laser guns,for tons of fun at your next event or party. 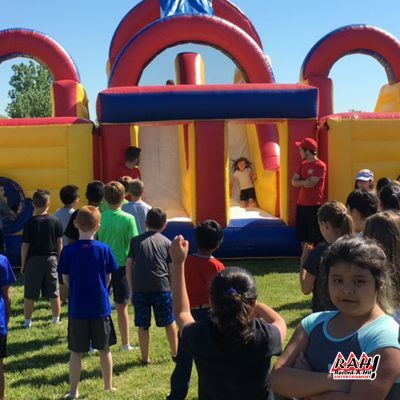 The laser tag set with awesome new laser guns use a low watt visible laser beam, which is effective up to 500 ft. in any direction. Laser Gun also has an additional target to aim at. The Phaser can aim and lock on your target with some cool visual and sound effects. Each Phaser indicates the time, shots and lives remaining during a programmed game, and will give each player their final personal score at the end of each game. 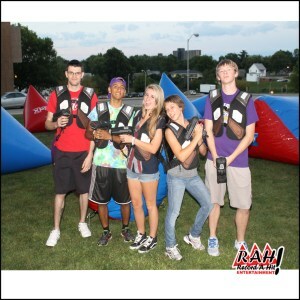 Every player will wear a camouflage laser tag Battle Vests, that are comfortable and lightweight. When active, the fibers will glow Red, Green, Blue, Yellow, Purple or Orange. They will turn off briefly when hit, plus you will feel a vibration on contact. We can program each team with different color vests for identification. 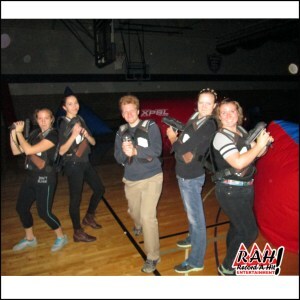 Laser Tag is popular with kids of all ages. Team, individual and co-op play is easily programmed. We can modify the length of game, number of shots and lives, as well as the color for each team. 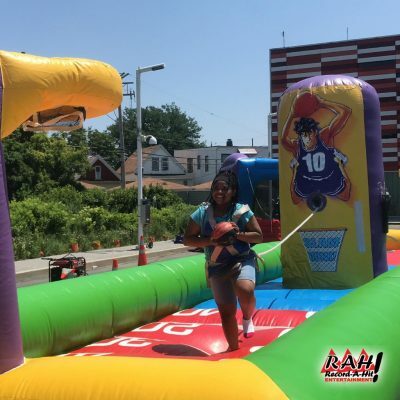 It also comes with a sound system with high intensity soundtrack that will keep everyone energized and pumped up. Music is continuous streaming from Pandora. 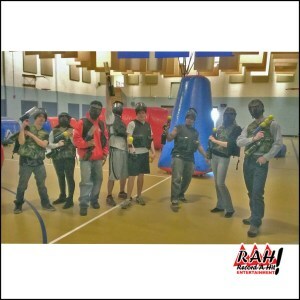 The laser tag battlefield consists of 22 bunkers of various sizes. Bunkers can be configured to the size of the room. Your guests can run around, sneak, crawl and hide behind the sizeable inflated bunkers to deflect incoming shots and to determine their aim. 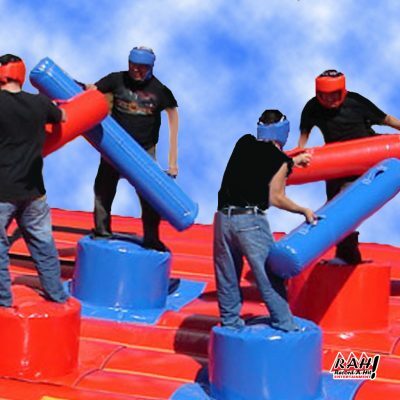 Our Record-A-Hit team will set up 22 large obstacles, including a central X and an X for each team’s home. Make a great attraction better by adding GLOW. 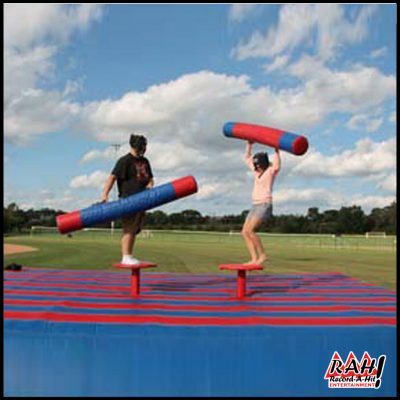 Includes 4 large high intensity black light stands, Glow in the dark face paint station, Black light décor for walls, bunkers. Appropriate for dark rooms or outside at night, after dark. 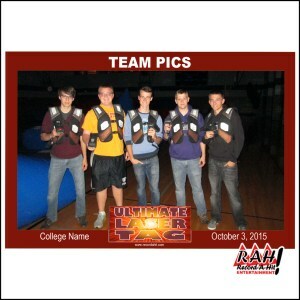 Contains all the elements of Ultimate Laser Tag plus the added zip of GLOW. Each member of the team gets a 4 x 6 print in protective sleeve after their game. Great Memento! Requires 1-20 amp dedicated circuits and a level, dry operating surface. 2 6’ tables.